The autumn riding event, Vatterundan China International Tourism Festival Yanbian 2017 will be held on Sep 24 in Yanji City of Yanbian that has convenient transportation conditions and attractive South Korean food. 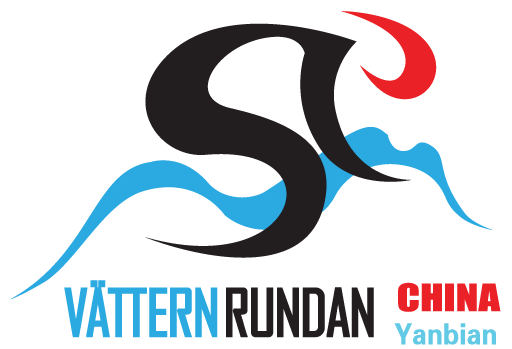 The event Vatterundan China is China’s first border cycling race, and this event has been the sixth edition ever. 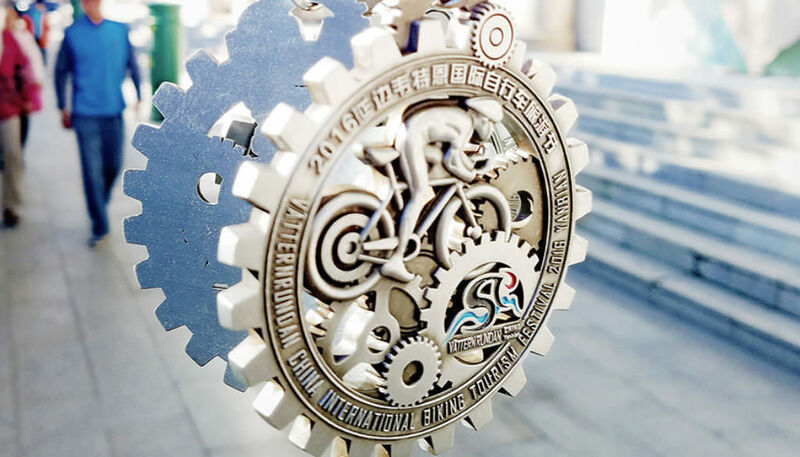 In addition to tasting local South Korean food, participates in this event can also compete with the top domestic and international cycling enthusiasts on the same stage. Besides, you can take advantage of holiday to travel abroad after the competition.After the race, participants can follow the group (at their own expense) to travel abroad – South Korea and Russia or tour far from the border. 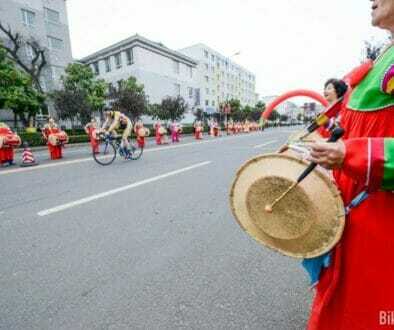 This year’s competition is divided into two groups: long-distance of 98 km and short-distance of 41 km. 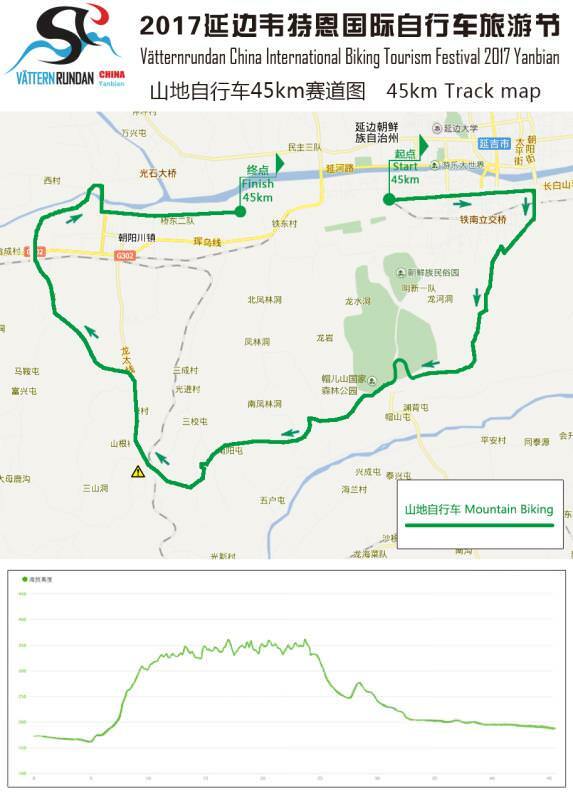 It is worth noting that the ends of the long-distance group and the short-distance group are different – the end of the long distance is set in the city of Tumen near the border of South Korean, and the players will go through a climb on the way to the Tumen. Online registration of Vatterundan China International Tourism Festival Yanbian 2017 is opening to the public! 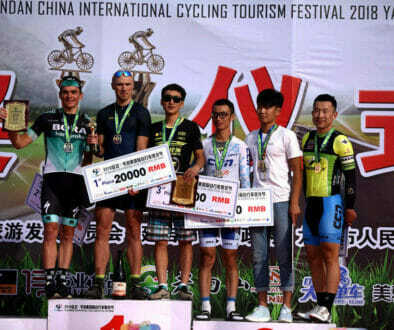 Lan Xiaguang conquers Vatternrundan China!